Here is the full statement from the FIA regarding Sebastian Vettel's collision with Lewis Hamilton in the 2017 Azerbaijan Grand Prix, following today's meeting in Paris. 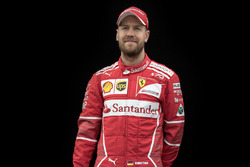 Paris, July 3 – Following an incident at the recent Azerbaijan Grand Prix involving a collision between Car 5 (Sebastian Vettel) and Car 44 (Lewis Hamilton), Sebastian Vettel was today invited to attend a meeting at the FIA’s Paris headquarters. He was accompanied by his Team Principal Maurizio Arrivabene. 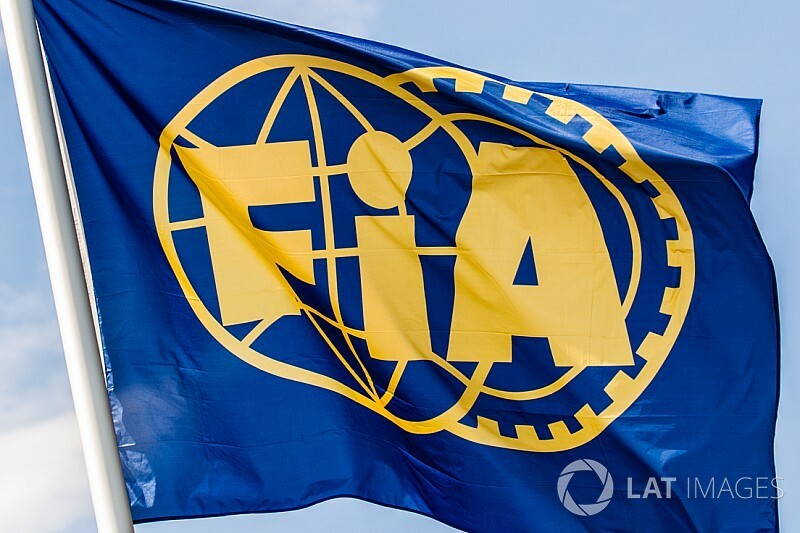 He reviewed the incident together with a panel comprised of FIA Deputy President for Sport Graham Stoker, FIA General Secretary for Sport Peter Bayer, FIA Formula One World Championship Race Director Charlie Whiting and FIA Formula One World Championship Deputy Race Director and FIA Safety Director Laurent Mekies.